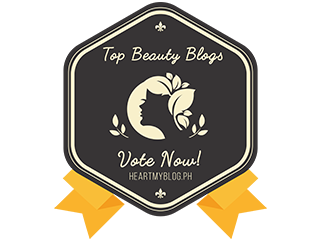 You probably asked yourself why brows are very important. Honestly, I never realized how brows are important when I met my current office friends. Before, everyone is frustrated to style my brows. I never let anyone touch it even if I'm having a hair and make up session on a salon because I feel like I'm a different person with the brow make up. I usually get mistaken as "mataray" because my brows looks sharp ended. But when I decided to try having it groomed and threaded, I never go out of the house getting my brows done.  While I'm a newbie on styling brows, I'm on the hunt for the perfect eyebrow make up. First on my list is the Bobbie Retractable Pencil in Gray Brown. Well, this is not the first one I have tried. Before using this, I have the Snoe eyebrow pencil in Ochre but I haven't blogged it. But let's get the review started for this one. Packaging comes in a pen-like structure, having the brush and the pencil on both ends. When you buy it, it is sealed in plastic with the manufacturing details included. 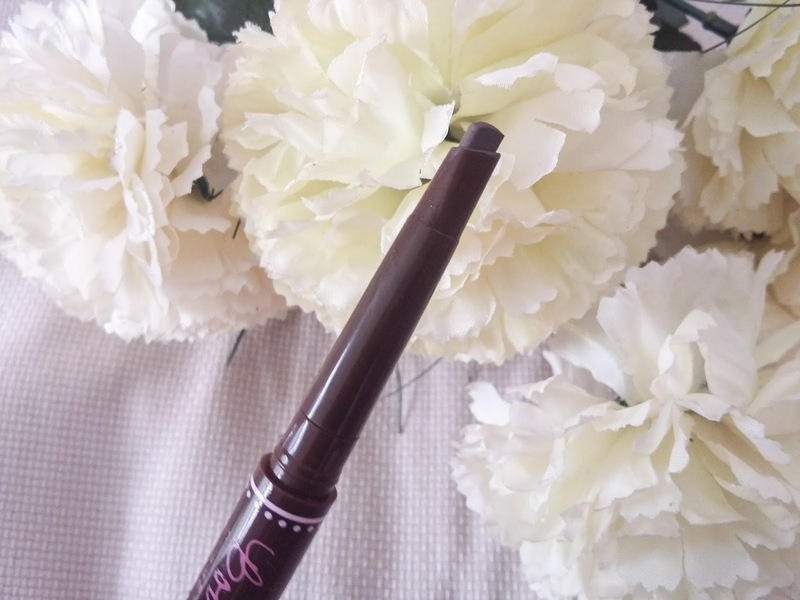 The pencil is in a triangular form that makes it easier to follow the pattern of your brows. One bad thing about retractable cosmetics is that it might get broken easily when you extend the product. Approximately, the product is about an inch so you shouldn't expect much. Unlike if you have the real pencil, you know that you will have the product until the end of the bade. But the good thing is, you never have to sharpen it! Photos above shows the tip of the pencil and the brush. 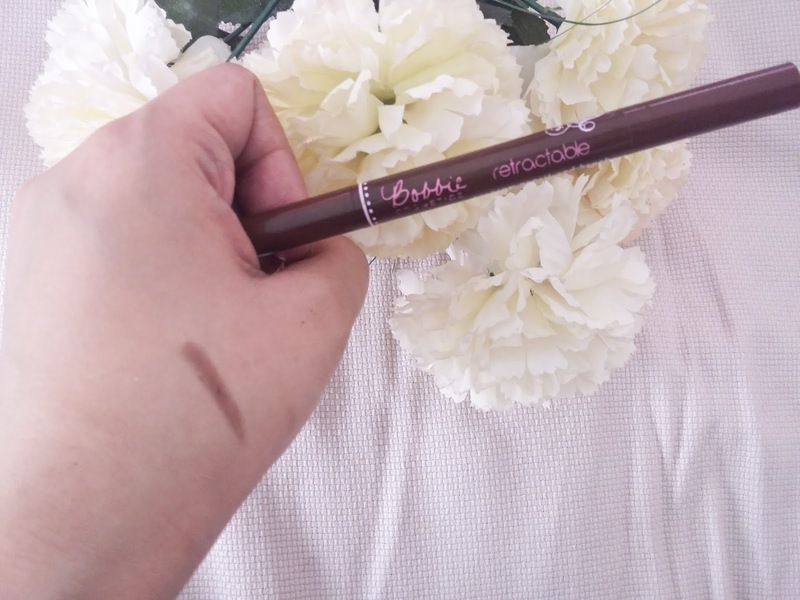 The brush is really soft, unlike the other one I have tried, where the bristles makes my eyebrow area reddish. 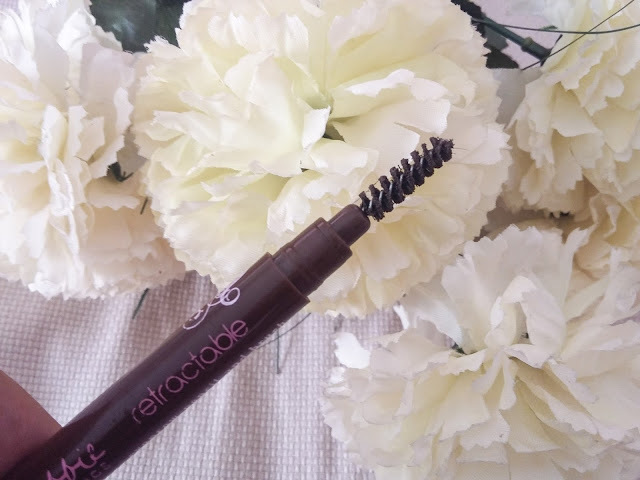 With the Bobbie Retractable Eyebrow Pencil and Brush, I can guarantee that you wouldn't hurt your brow area when you use the brush, plus, the pencil is pigmented and glides easily when applied. Here's how it looks like when applied. On the left side of your screen is the brow with the Bobbie Retractable Eyebrow Pencil and on the right is my bare brows. This shade is just right for me because I have a lighter hair color. What I like about this product is that, being a retractable one, it is convenient that if it becomes flat, you can extend it. No need to sharpen which may take a few minutes. 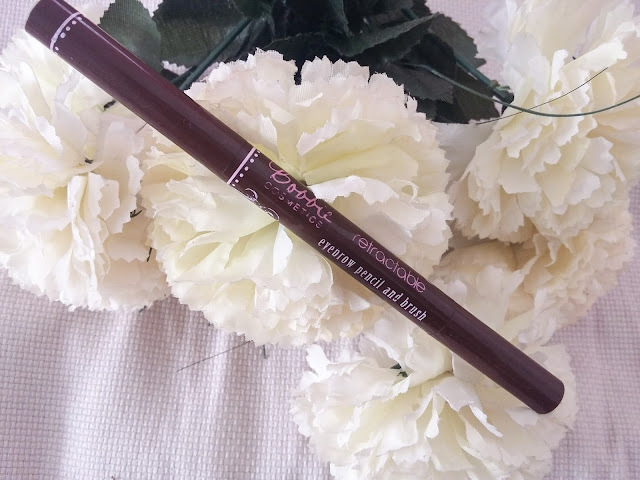 It easily glides on the borders of the brows so no need to overdo the shading, plus it is very pigmented but not too dark. Just right for a natural look. It lasts for about 8 hours on me, no need to retouch. Cons are: It only has two shades available and easily breaks. But will I buy again? YES!! Ask ko lang sis ano bang bagay na color sa morena ang skintone? Plano ko kasing bumili nito sa midyo hindi mabigat sa bulas.